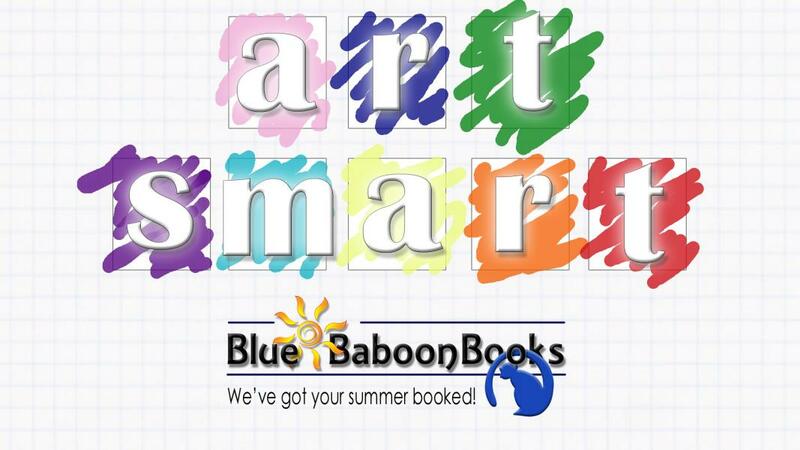 Blue Baboon Books loves working with schools. We cherish our relationships with area districts, teachers, and students. One of our great joys is making connections with families and introducing new books to young readers. We do several events throughout the year in our store to help promote good reading habits, including summer reading challenges, book tastings, storytimes, back-to-school events, and teachers-only parties. Additionally, we go out to the schools and do book fairs, meeting kids where they are and helping them connect with great books -- all while schools earn cash or book rewards. We also offer field trips to classes that want to visit a bookstore. For more information on our book fairs and field trips, click on the links below.